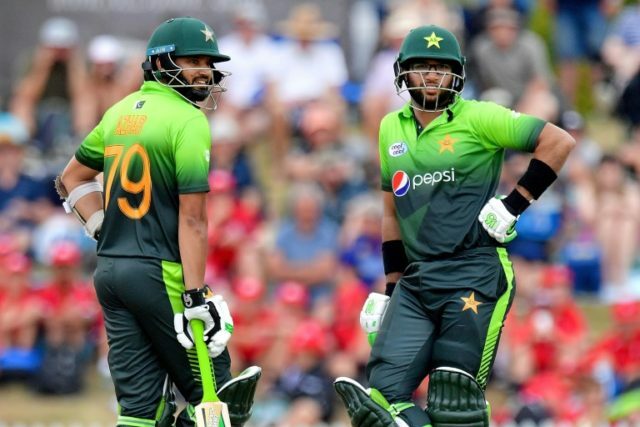 Dublin (AFP) – Imam-ul-Haq is set to make his Test debut when Pakistan face Ireland in Dublin on Friday. Meanwhile Sarfraz added Pakistan were honoured to be the Ireland men’s team’s first opponents at Test level. “It is a big honour for me and my team to play this historic Test match — the first Test match to be played in Ireland.